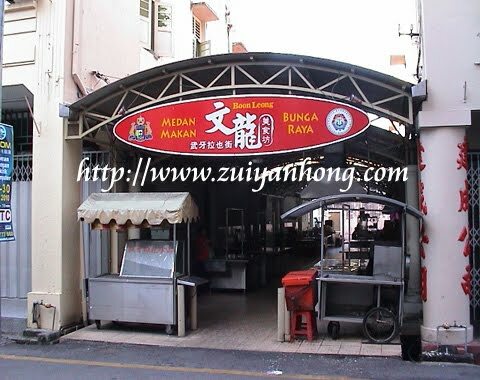 There is a renowned fried oyster stall in Malacca. It's located at the Bunga Raya Lane Food Court along Jalan Bunga Raya. As you can see from the above photo, the chef is a young man. I used to cycle to the fried oyster stall when I was a kid. The chef was an old man at that time. The stall had already passed on for several generations. 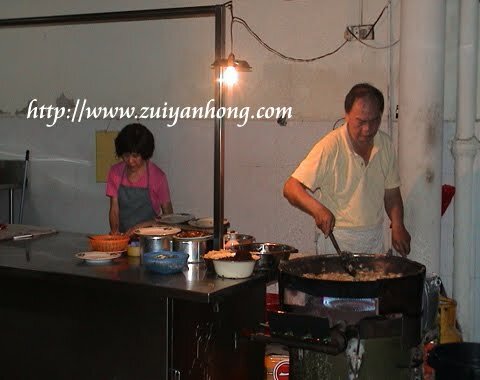 The price of the fried oysters was RM1 per pack in the 60s. Now, per pack of the fried oysters is RM6. The customers keep on increasing. It reveals that the fried oysters are truly delicious. Remember to savour the cuisine when it's just fried. Otherwise the taste won't be so nice. The ingredients of the fried oysters include eggs, flour, fresh oysters and fragrant celery. The excellent culinary skill of the chef will make you licking your fingers and return to see him again. what's the food you put in this post? seafood or? It's always very enticing to eat seafoods. Search engine marketing services nowadays will help promote these kinds of cuisines online.